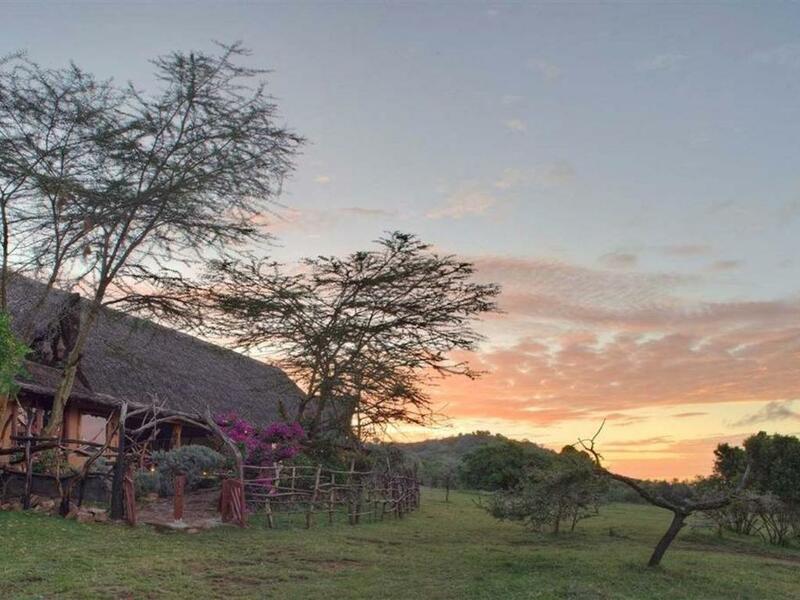 Nyati House is a beautiful, private wilderness home, with two bedrooms, two bathrooms, a lounge and dining room, kitchen and large veranda. 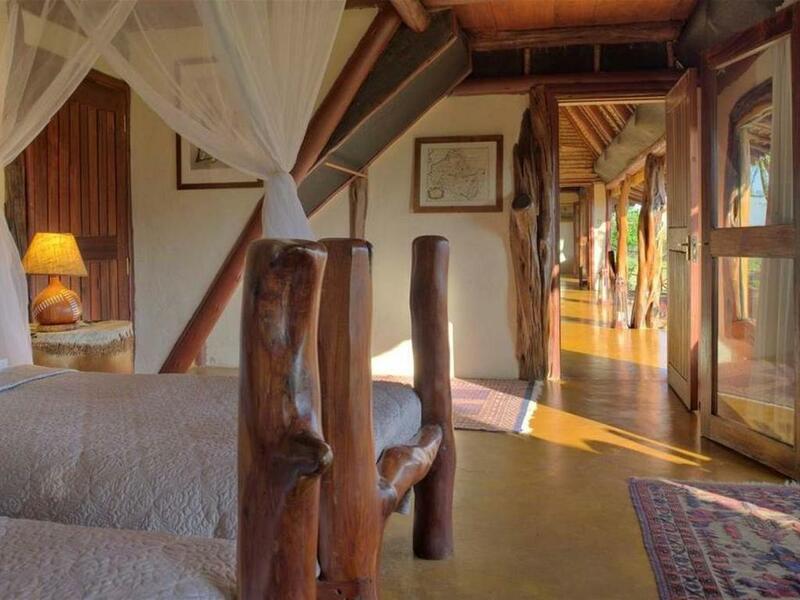 Nyati House is booked exclusively and is located a 5 minute drive away from Saruni Mara in its own secluded valley. 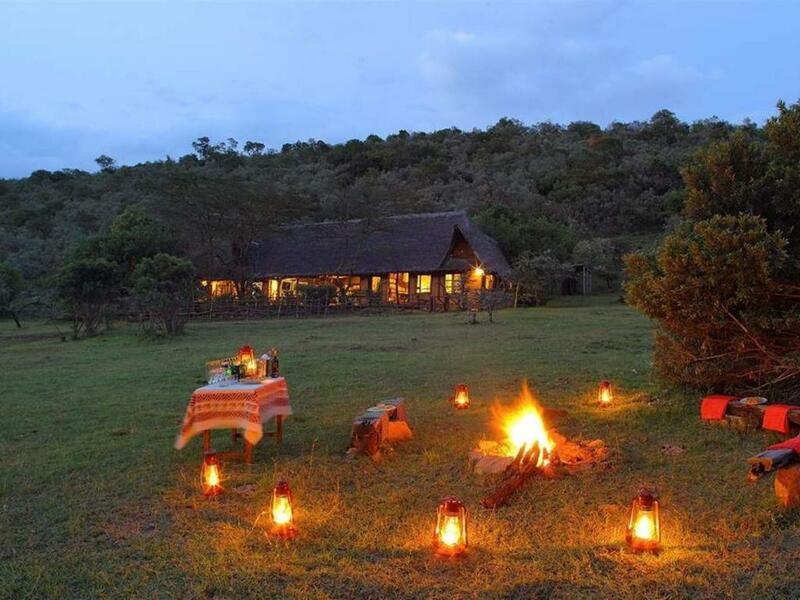 Perfect for groups or families looking for privacy and wanting to experience the Masai Mara on their own schedule and in the comfort of their own wilderness home. 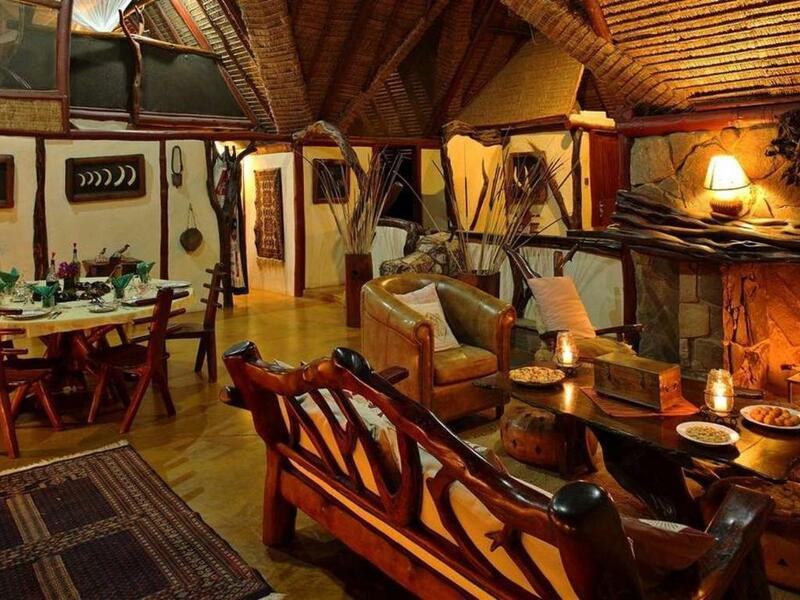 Equipped with your own safari vehicle and guide and with meals in your own dining room, guests at Nyati House have a very personal experience. 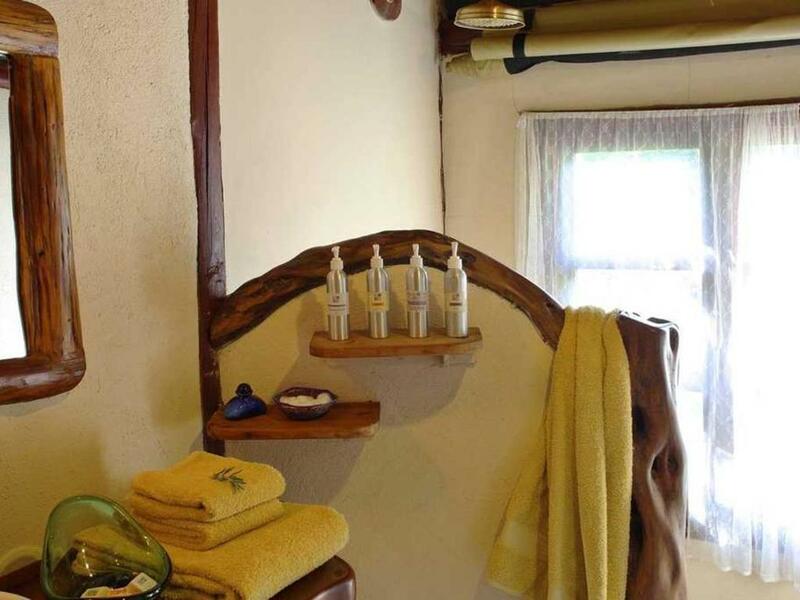 The house has a unique style with lots of wooden features and natural elements. 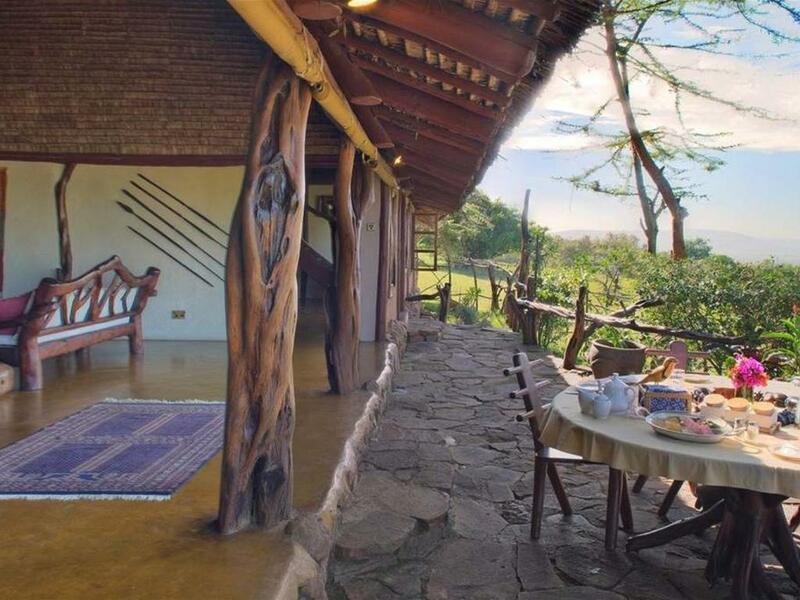 The rooms are spacious and overlook your very own view of the Mara plains. There is a large front garden for children to enjoy. Note: The Twin set up can be changed into a 2nd King. 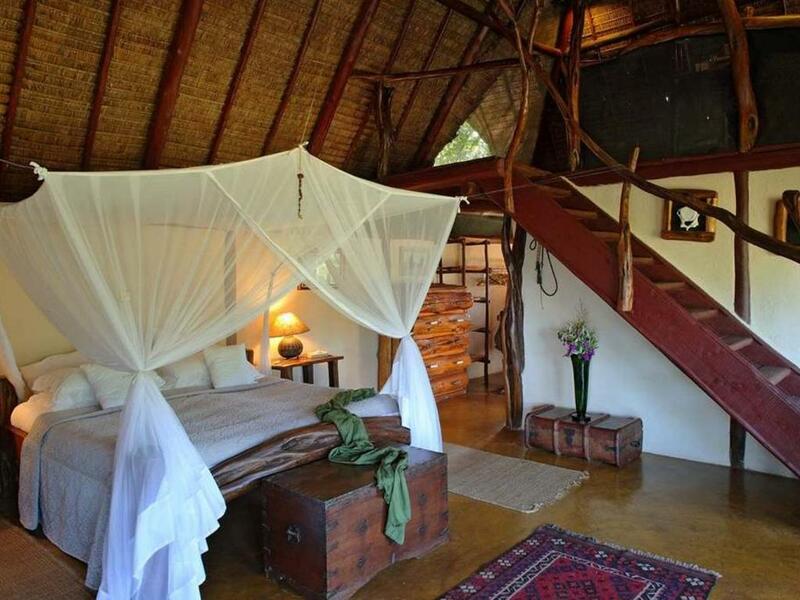 There is also a mezzanine level above that can accommodate 2 single beds. 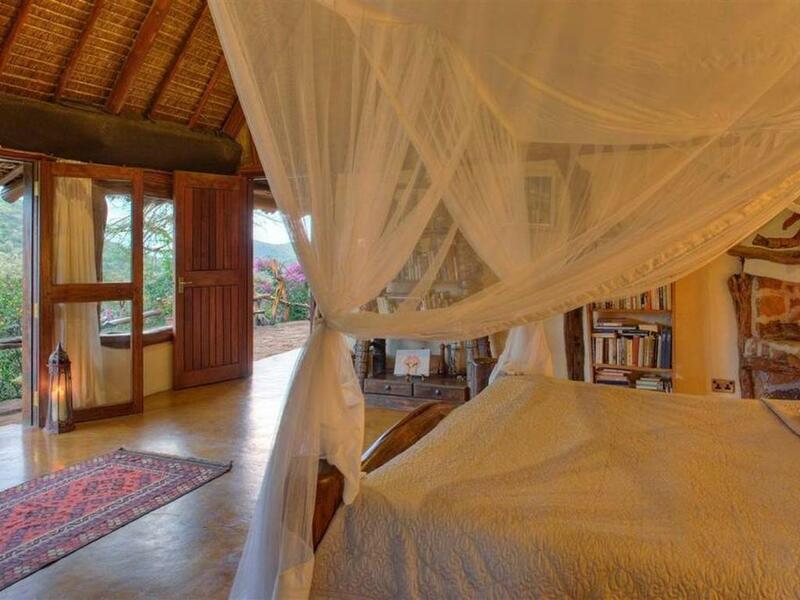 An extra single bed can also be added in the bedrooms based on requirement. 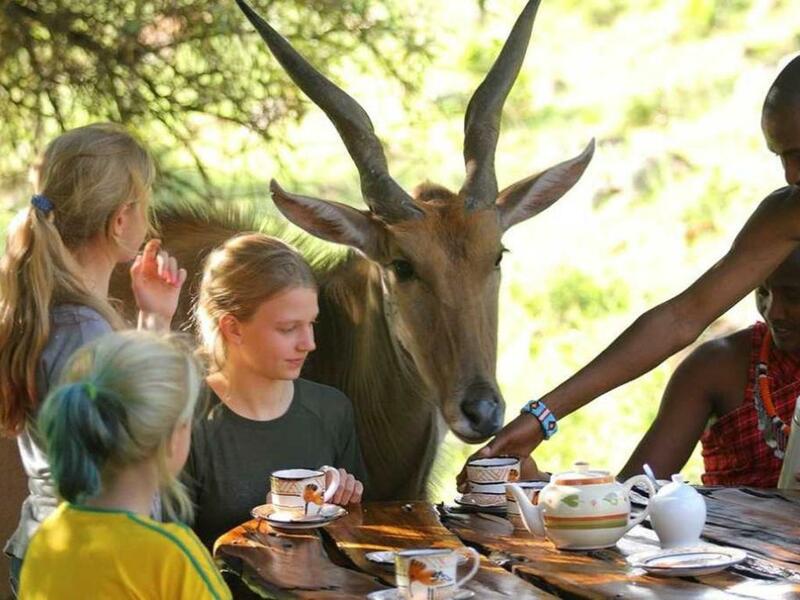 Prices are per person per night.